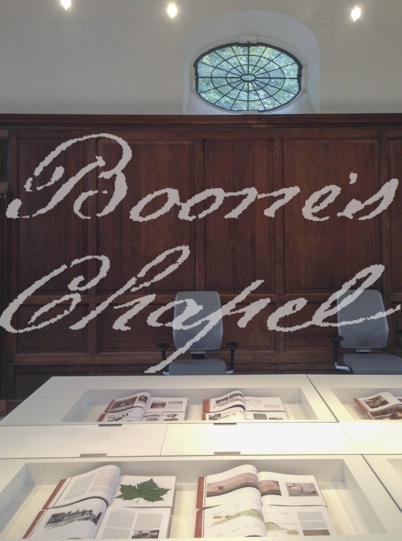 Boone’s Chapel will be publishing a series of books and pamphlets. Our first publication was a detailed summary of the building’s history and restoration. Tim Crocker’s photographs of the chapel are supported by essays on various aspects of the chapel’s and local area’s history. Please contact us for copies of the book priced £5 plus postage. A digital version of the book is available for £10. A follow up publication on the history of Poor Relief and almshouses in southeast London will be released in 2018.